Posted in: ATP, Citi Open, Washington. Tagged: 2014, atp, Canada, Canadian, Citi Open, Interview, mens, milos raonic, Rogers Cup, tennis, Vasek Pospisil, washington. Why go to Rogers Cup in Toronto when it comes to us at the Citi Open in Washington? 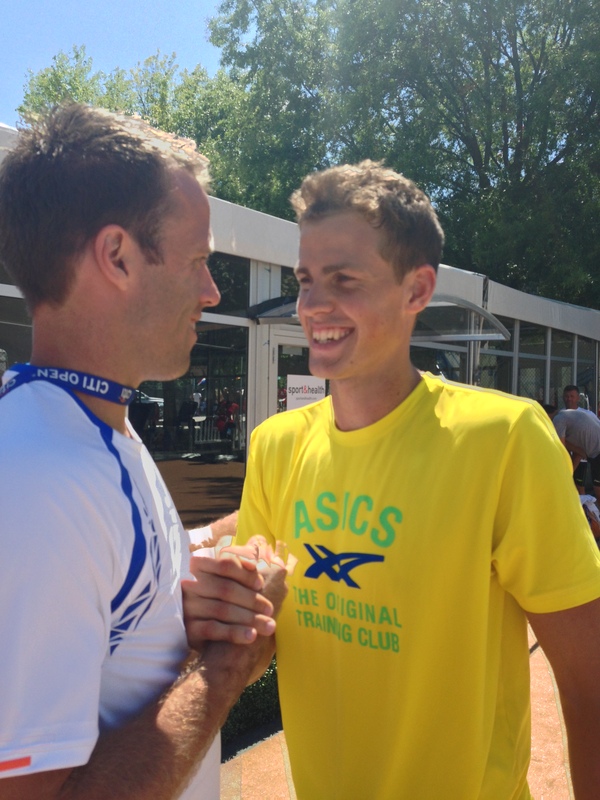 After Milos Raonic’s success in Washington, now it’s Pospisil’s turn. Vasek Pospisil is on to the Citi Open semifinals, where he’ll play Richard Gasquet in just a few hours after the conclusion of a rain-suspended third set from last night. 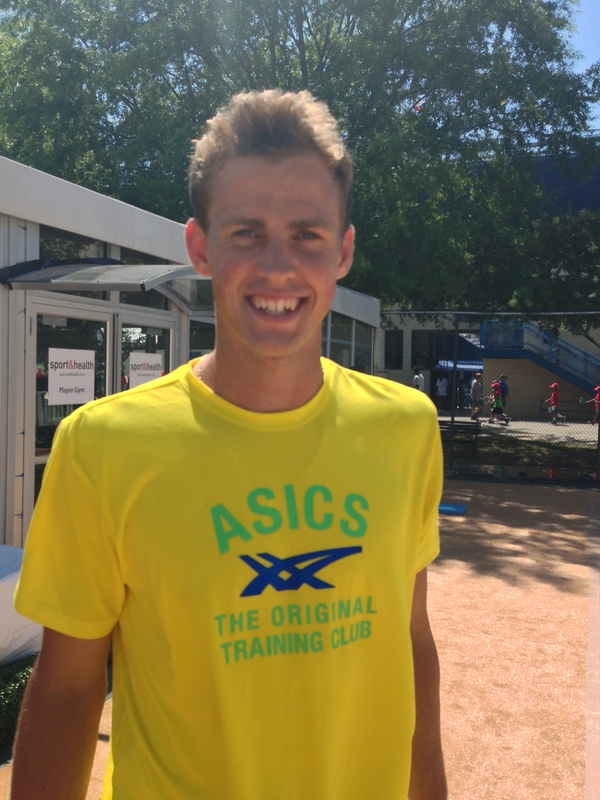 Pospisil won the third 6-4 for a final score of 6-7(4), 6-3, 6-4. The Canadian won 87% of his first service points in the final stanza today. Looking ahead, he could face Milos Raonic tomorrow in the final. After the match, he talked about the tightness of a final set with little margin of error, his excitement about returning home to Canada for Rogers Cup, and reflections on Milos Raonic over the last year. Specifically, Pospisil was asked if he’d witnessed an improved focus on the part of Raonic over the last year. His response was sharp. “No. I wouldn’t say so. I haven’t noticed any changes there. I mean, his team is bigger. He has 4 guys around him. If that means he has more focus, I don’t know. But that’s the only change I’ve seen”.